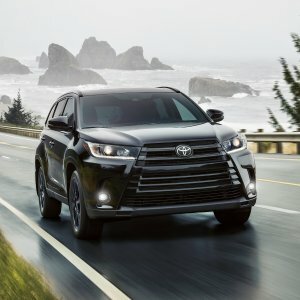 Edmunds offers save $2000 2019 Toyota Highlander. 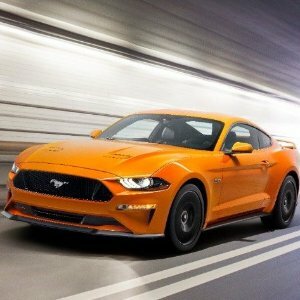 Edmunds offers the 2019 Ford Mustang Sale for $2500. 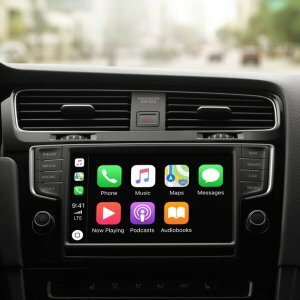 Edmunds offers include googlemaps CarPlay support third-party apps. Edmunds offers year end 2018 Toyota Prius Prime Sale. 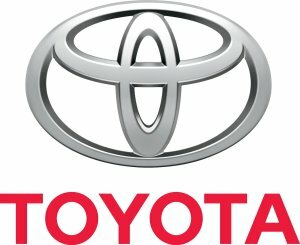 Edmunds offers December Toyota Insider Pricing Sheet. Features: Here are the rebate price from Toyota Dealer for December, the price may vary depending on locations. 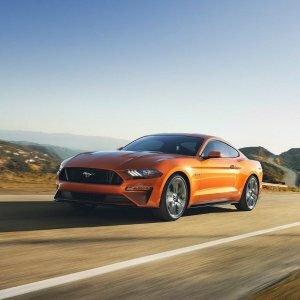 Ford offers the $4000 off 2018 Ford Mustang. 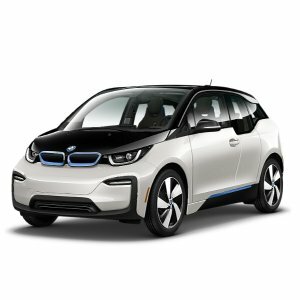 Costco offers i3 $10000 off Costco member only BMW special offers. Limited time from Jul.05.2018 to Oct.01.2018. Features: Costco members only, can be used with any in-market incentives. 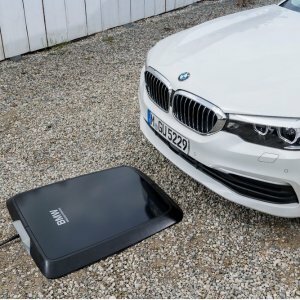 Edmunds offers wireless charging 2018 BMW 530e iPerformance. 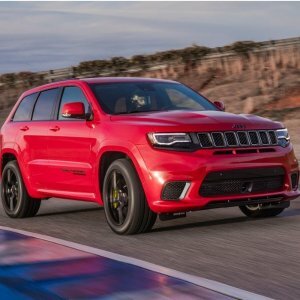 Edmunds offers save up to $4500 Jeep Memorial Day Sale. 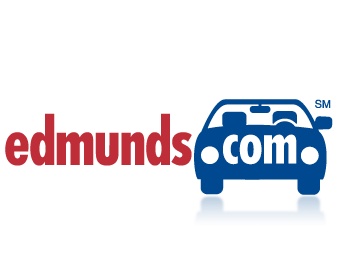 Edmunds offers 2018 J.D. 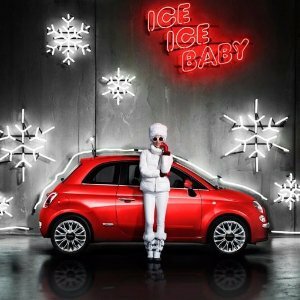 Power Top Brand Ranking. 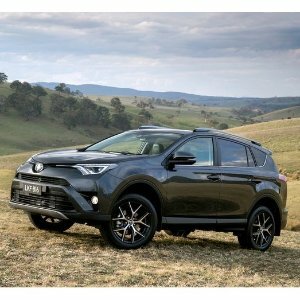 Edmunds offers save $2500 2018 Toyota RAV4 Incentives and Rebates. 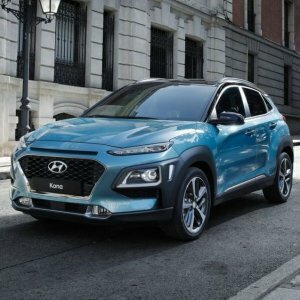 Hyundai is offering Up to $40 Gift Card for Amazon，Target or Visa when you Test Drive a New Car at your local dealership(some Dealerships may not participate). You can also get a Free Quote before your visit. 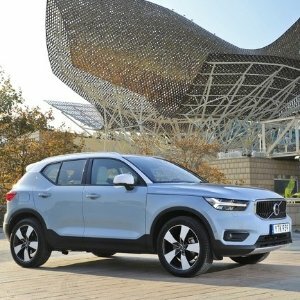 Volvo / Hyundai is offering Up to $75 Gift Card for Nordstrom, Amazon or Visa when you Test Drive a New Car at your local dealership(some Dealerships may not participate). 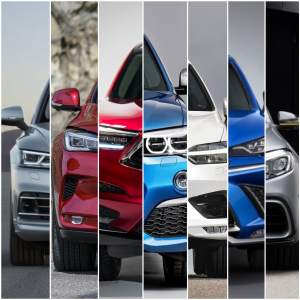 Find the best prices with discount, and the price others are paying, and current incentives & rebates available. Make quotations with all dealers nearby. Based on the information from J.D. 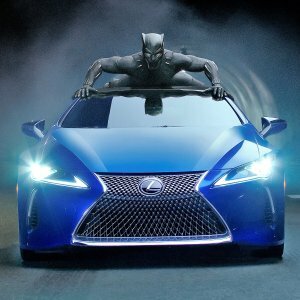 POWER on October 31, "Incentives and rebates continue to climb as dealers clear out prior model-year stocks. 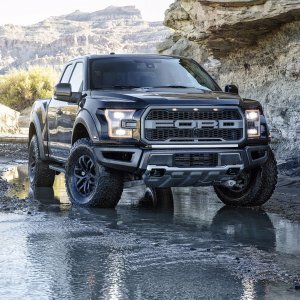 The average spend per vehicle in October was $3,901, or about 10.5% of a vehicle’s MSRP, the update reveals. 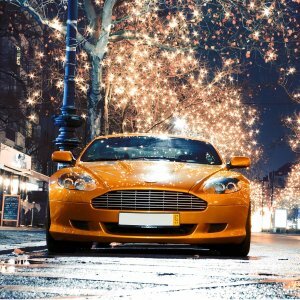 In addition, the average new-vehicle transaction price is $32,185, a record for October. " 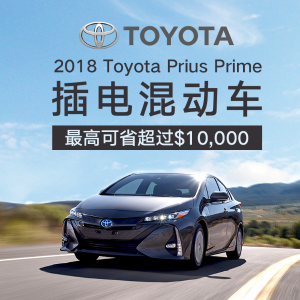 We can check on the higher incentives and rebates in November, people can save at least 10% of a vehicle's MSRP, and more buyers are comming to this sale at this moment. 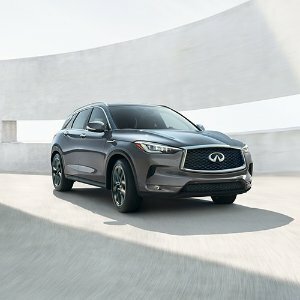 U.S.news has the new article "11 Things You Should Never Buy at the Dealership" to guide you how to buy a car with good price. 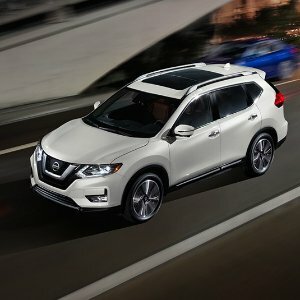 Let's have a search online to have basic promo information before go to the dealership. Buick offers 17% below MSRP on most 2017 vehicles. VW Touareg offers 0.9% APR for 60 months, College Graduates can enjoy extra $500 rebate. VW CC offers 0.9% APR for 60 months, College Graduates can enjoy extra $500 rebate.